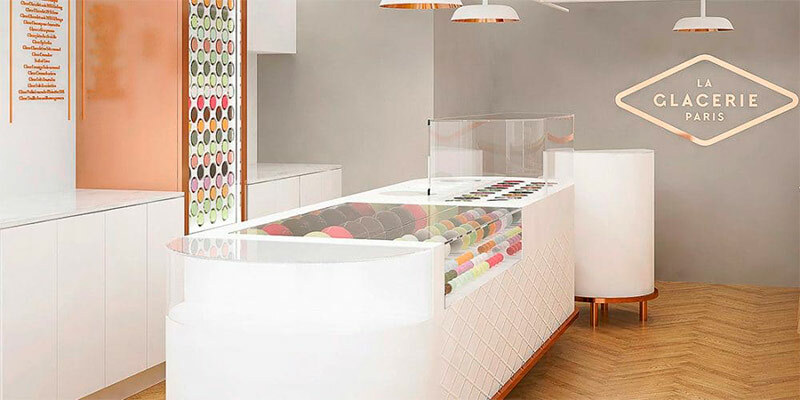 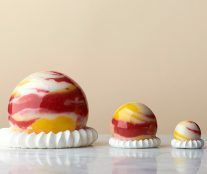 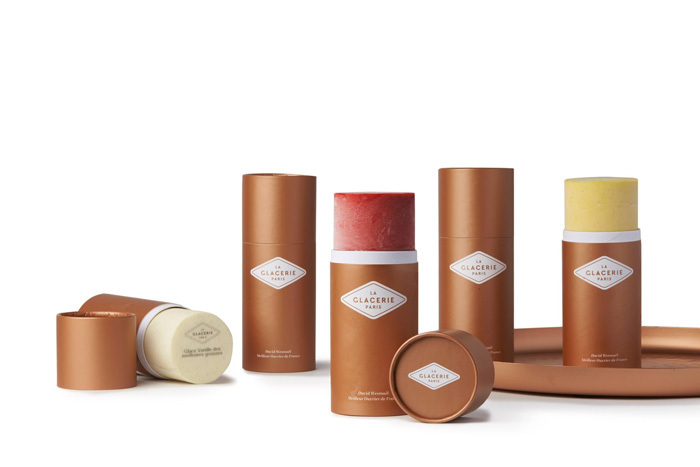 On June 22, David Wesmaël, one of the most interesting figures in the French ice cream universe opened La Glacerie Paris, an artisan ice cream shop where he plays with colors, formats, and flavors. 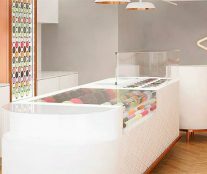 An establishment in which the MOF Glacier demonstrates that he understands the synergies of ice cream and pastry making like few can. 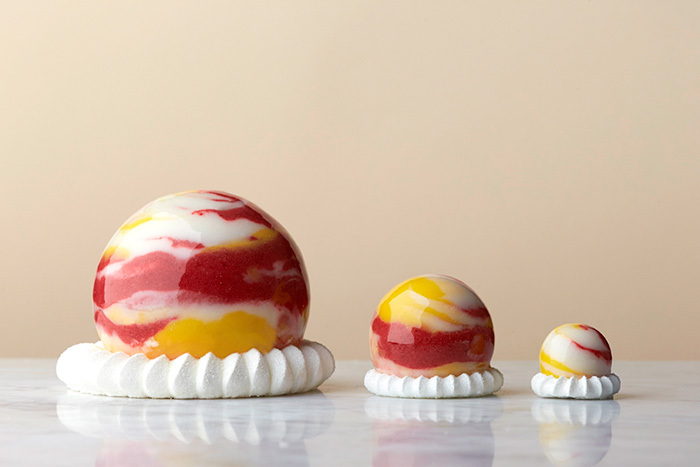 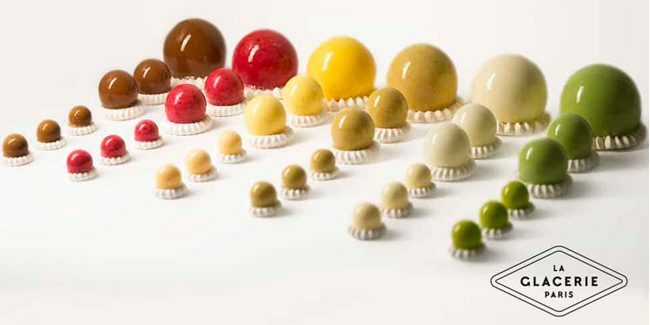 He surprises with new ways of tasting ice cream, original presentations, and frozen interpretations of French pastry classics. 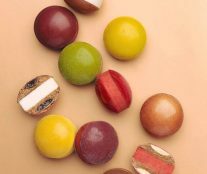 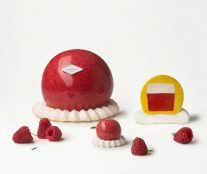 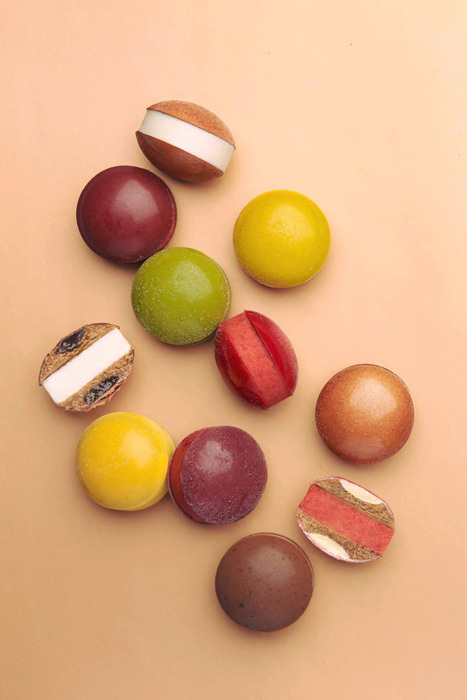 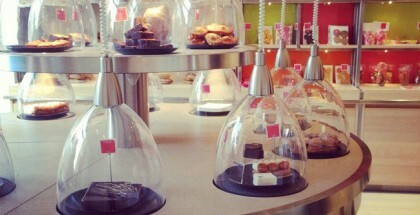 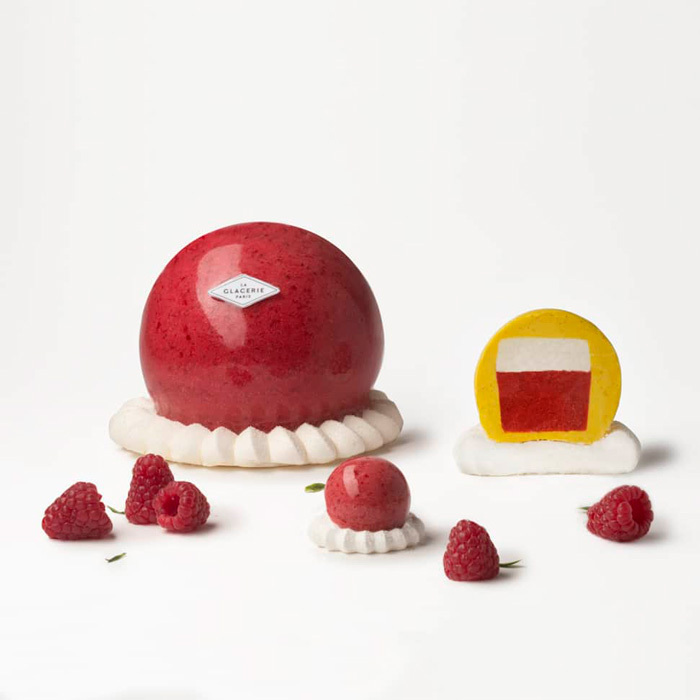 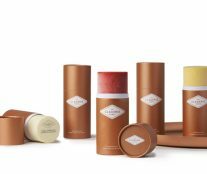 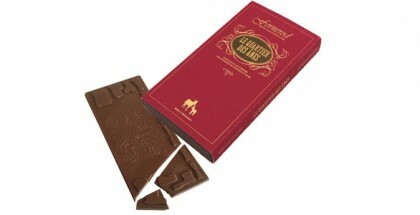 After spending a long time devoted to research and development, Wesmaël wants to get back in touch with the production process at La Glacerie Paris. 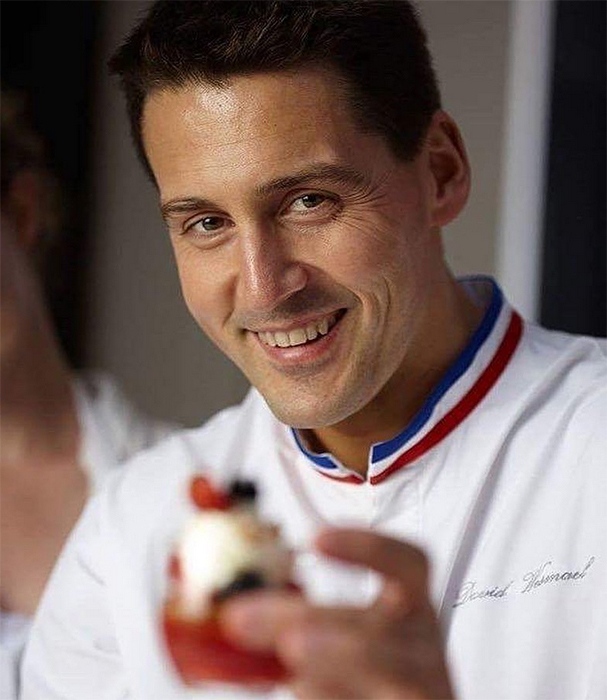 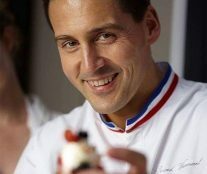 Here he works with farmers, most of them from Hauts-de-France, using fruit from the seasonal area, and controling all the parameters to achieve the perfect ice cream: maturation, milk type, proportions, the order of the mixture of the recipes, among others.